In Otis Redding: An Unfinished Life, Jonathan Gould finally does justice to Redding’s unfinished life, drawn on exhaustive research, the cooperation of the Redding family, and previously unavailable sources of information to present the first comprehensive portrait of the singer’s background, his upbringing, and his professional career. Note: This item is pre-order only now. 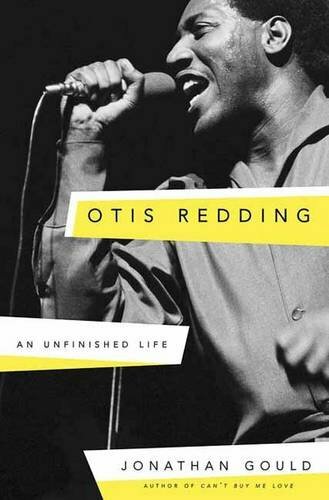 Expected release … Continue reading "Otis Redding: An Unfinished Life"